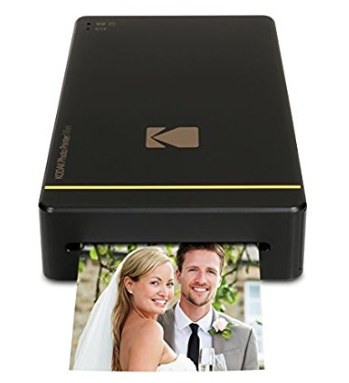 If you’re looking for gift ideas for teens, today this Kodak Mini Portable Mobile Instant Photo Printer is on sale for $69.99! HIGH QUALITY PHOTOS – Innovative D2T2 Dye Transfer Method Produces Beautiful, Detailed Black/White or Color Portraits That Dry Instantly & Stay Bright Up to 10 Yrs. If you’re looking for deals on the Fujifilm Instax camera, Amazon has my top picks! Both of my kids have this on their Christmas list this year, so I’ve been on the look out. Please keep in mind that Amazon pricing can change at ANY time and always verify final pricing before completing a purchase. 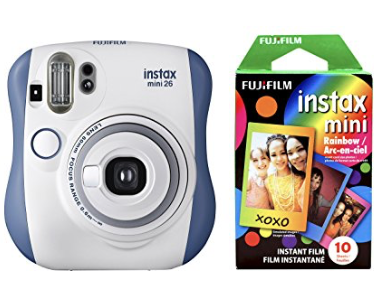 The BEST deal I’ve seen is this Fujifilm Instax Mini 26 plus film bundle for $49.99! It’s available in blue, white, and pink! Selfie mirror for perfect framing of your selfie photos. If your kids are looking for a specific color (my daughter was very specific about which one she wanted, darn it! 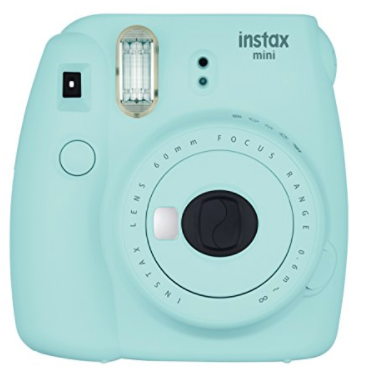 ), you can also get the Fujifilm Instax Mini 9 for $49.99. 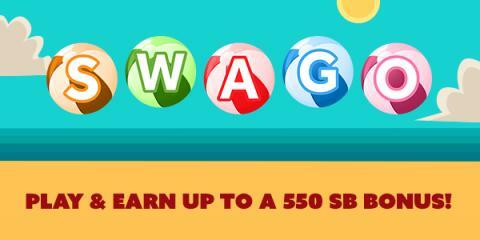 Earn bonus Swagbucks from Swago! Swagbucks is holding their Swago promotion starting Tuesday, June 27th at 9am PDT! It’s just like bingo, but in this case you’re filling out squares as you earn points on their site for doing things you already do online. If you’re thinking of trying Swagbucks, this is a great chance to learn all about how the site works and earn bonus points while doing it. Fill up your board and then submit your pattern to get even more points – if you can fill in the whole board, you get a 550 SB bonus! That’s enough for a $5 gift card in our Rewards Store. Get extra Swagbucks from the Spring Reading Team Challenge! Earn a bonus in the Swag Slopes Team Challenge! Here’s another fun team challenge to help you earn SB from Swagbucks! For those of you who don’t know what Swagbucks is, it’s a website where you can earn cash back on everyday tasks you do online. Swagbucks wants you to join in the fun! Pack your warmest snow gear and pre-register today! 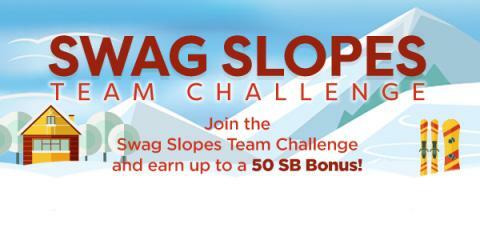 The Swag Slopes Team Challenge begins Monday, January 23rd.